Spacious Two Plus One Bedroom Unit. Large Kitchen, Living And Dining Room. Oversized Master Bedroom Features A Walk-In Closet And Stunning Views. Large Balcony. 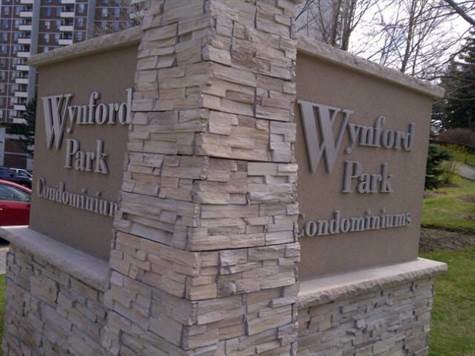 Well Maintained Condo Building With Great Amenities Include Exercise Room,Indoor Pool,Sauna,Party Room And 24Hr Security, And Great Location.Minutes To Downtown And Dvp., Transit, Shopping, Park, Community Cntr. Its A Must See! Move In Condition!